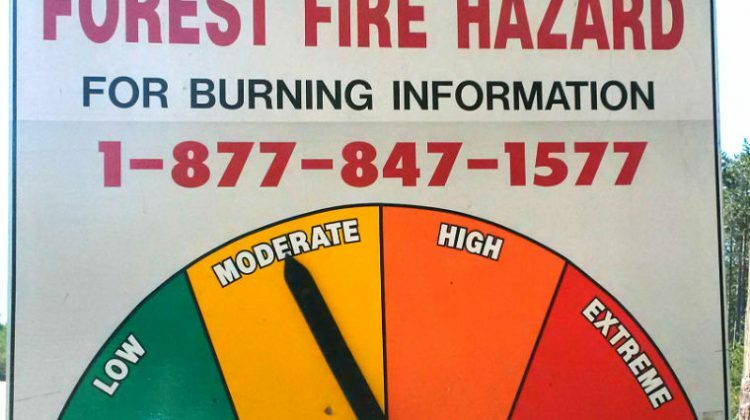 The Muskoka Fire Rating has been lowered to Moderate. Extended rain has helped lower the fire rating in Muskoka. 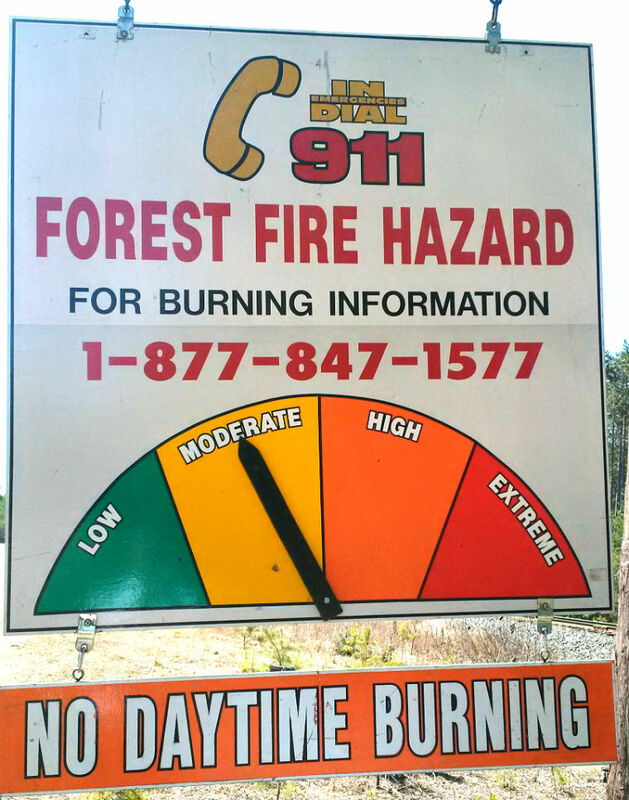 With sustained showers in the area over the past few days Muskoka’s Fire Chiefs have lowered the Fire Danger Rating in the Muskoka District to Moderate. The rating had been at high or extreme for the better part of forty days since mid-June because of dry conditions. What it all means is that small fires are permitted in most areas of Muskoka, but still, no daytime burning is allowed. The other rules apply as well, in terms of having adequate tools and water to extinguish the fire if the need arises and you must attend the fire at all times.